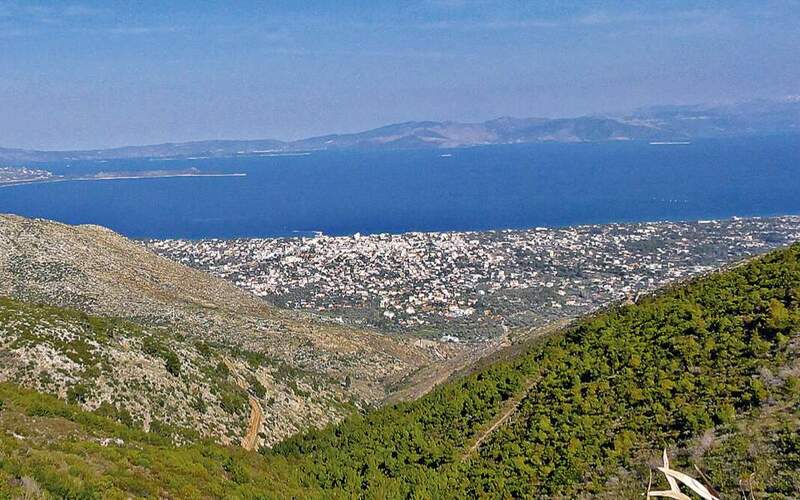 The town of Nea Makri, which belongs in the same municipality as Marathon, is set to get the first marina in the region of northeast Attica. A study commissioned by the Infrastructure Ministry commissioned for the broader area has found that while southern Attica has several marinas, northeastern Attica has none that are properly licensed. The ministry, therefore, is preparing a plan for a marina’s construction through a public-private partnership (PPP) and on Monday commissioned a consultant for the project.